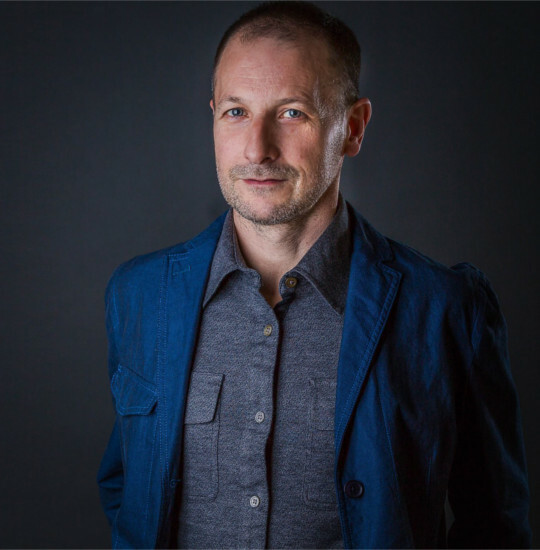 Martin Balmaceda is an award-winning theatre director and educator based in New York City, with an MFA in theatre from Sarah Lawrence College. His work focuses on directing contemporary theater through a multidisciplinary approach. Martin's projects are hybrid theatrical productions that encourage collaboration, interpretation of the works of emerging and established theater artists, exploration of new media, and ensemble acting. He has lectured, conducted workshops, and directed plays at colleges and universities in the USA, Mexico, and South America, including Northwestern University, The New School University, Sarah Lawrence College, Lehman College, UDLAP (Universidad de las Americas Puebla) MX, Universidad del Desarrollo, and Universidad ARCIS, Chile. In addition, with his BA in human behavior and certificate in creative art therapies, Martin has over fifteen years of experience facilitating workshops and lesson plans as a performing arts consultant and social emotional learning specialist in NYC schools and community-based organizations for The Leadership Program, Creative Connections, and Counseling In Schools.